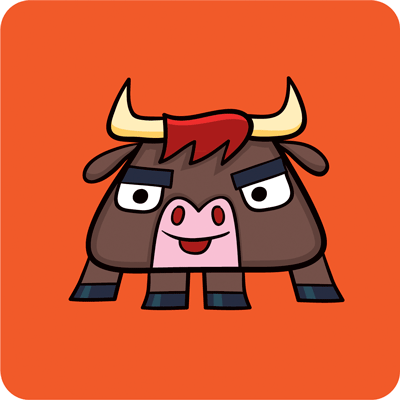 I've just released version 0.6 of Toro. Toro provides semaphores, queues, and so on, for advanced control flows with Tornado coroutines. Get it with "pip install --upgrade toro". Toro's documentation, with plenty of examples, is on ReadTheDocs. ...then the queue would never be full. In the newest version of Toro, a maxsize of 1.3 now acts like a maxsize of 2. Once Guido van Rossum accepted that fix, I updated Toro to comply with the other two Queues.